It takes creative genius and an abundance of chutzpah to unleash to the world the products that have changed our lives for the better. 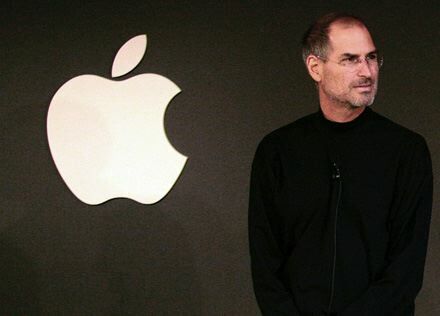 Steve Jobs, co-founder and former CEO of Apple was an extraordinary entrepreneurial genius who transformed our world and contributed much in simplifying aspects of our technological lives. With his sad passing yesterday at the young age of 56 years old, it is a timely reminder that our lives are so short that we must constantly give it our best shot, living life to the fullest while we still have the good fortune of energy and health. Our condolences to his wife Laurene and his family, he will be sadly missed.